SEO requires a great deal of technical, analytical, and creative skills. Many beginners believe that they can handle it themselves, but, as practice shows, this is not the case. More often than not they fail to get their message across and in trying to do so make too many avoidable mistakes, wasting their time and money. Leave it to pros: with a professional SEO agency you get your money’s worth, as it equips you with a viable strategy that will help you overcome your competitors and attract prospective customers. How Do I Find a Professional SEO Agency I Can Trust? Now that you’ve decided to hire pros to manage your online performance, it’s high time to find the right company you can trust. Competition in this market is tough, and, as they say, many are called, but few are chosen. 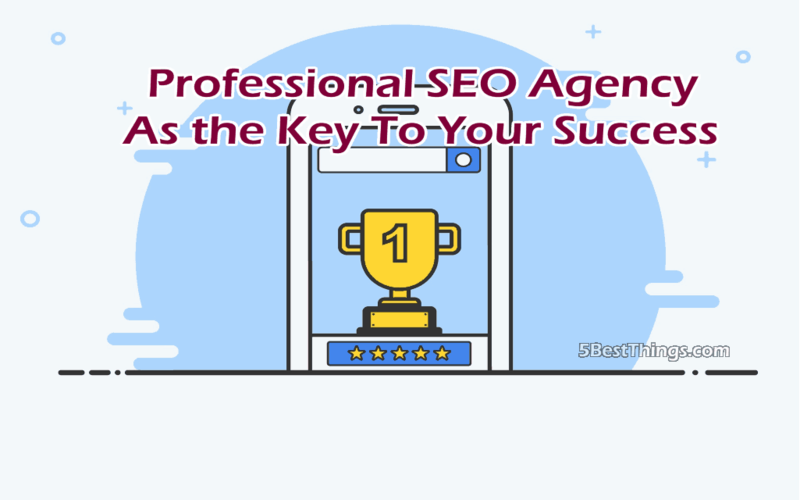 Some preliminary research is a must before you invest your hopes and money into SEO, and here are a few useful tips to find a professional SEO agency. Your ultimate goal should be as measurable and tangible as possible: no one profits simply by higher rankings at the top of Google search. Converting these rankings into improved traffic to your website and, eventually, into real deals, is another matter. A professional SEO agency should provide you with a long-term strategy that will boost your online performance and help you overcome your competitors. Do not buy into empty promises: it’s improved traffic and conversion you are after, not over-hyped rankings. Instant gratification is the bane our time. There’s nothing wrong with wanting to see the results as soon as possible; however, sometimes a quick fix may hurt your overall performance in the long run. Think strategically: proper SEO does take time, as professionals carefully select just the right keywords that maximize your traffic and conversion rate. Remember your goals; it’s a steady inflow of prospective customers that brings you profit, not some vague promises and useless numbers on the report sheet. A truly professional SEO agency will always be ready to showcase their work. Ask for their case studies and client testimonials; see if their strategy might work for you. You should also study their website: for instance, an industry-specific blog detailing the latest trends in the industry, as well as case studies, serve as proof that they know what they are doing and update their strategies and solutions accordingly.